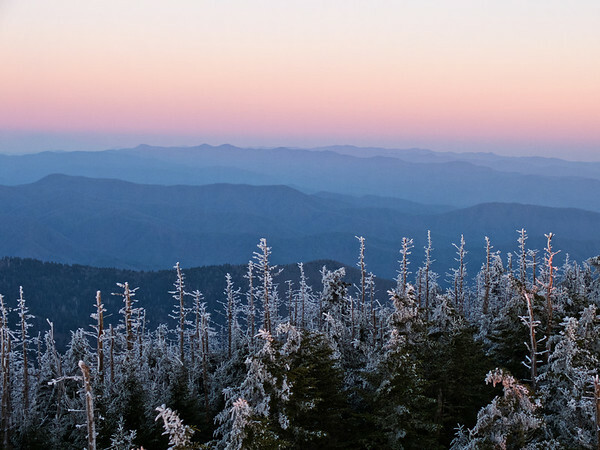 Klingman's Dome, Great Smoky Mountains, TN. 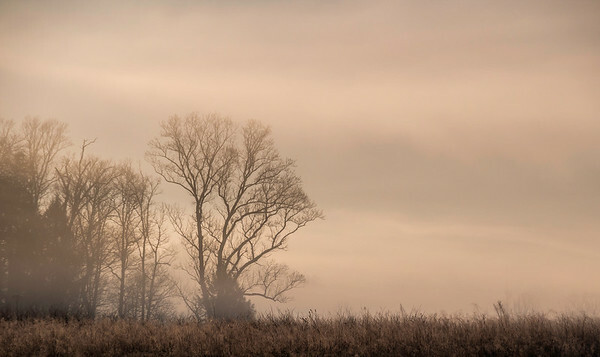 Tree in the fog at sunrise, Cades Cove, G.S.M.N.P. 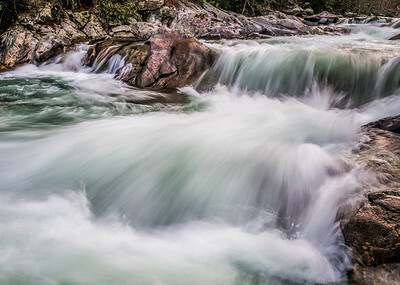 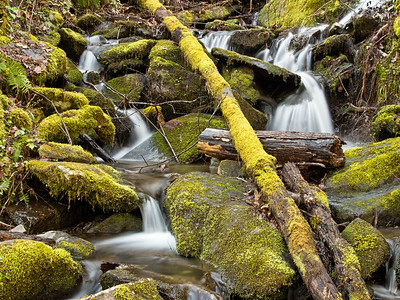 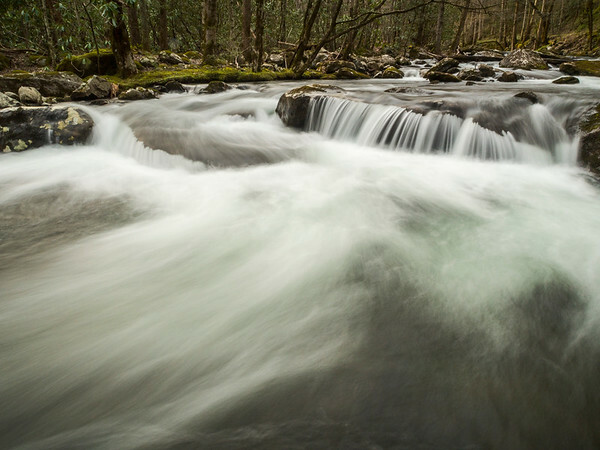 Mossy creek, Great Smoky Mountains, TN. 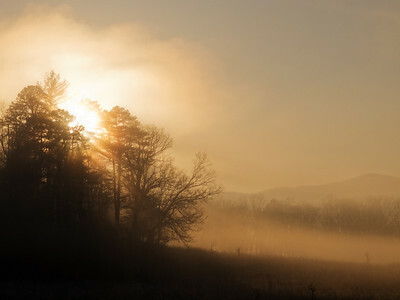 Foggy sunrise, Cades Cove, Great Smoky Mountains, TN. 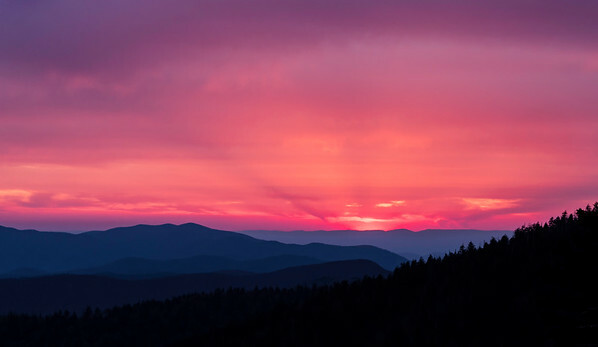 Klingmans Dome Sunset, Great Smoky Mountain N.P. 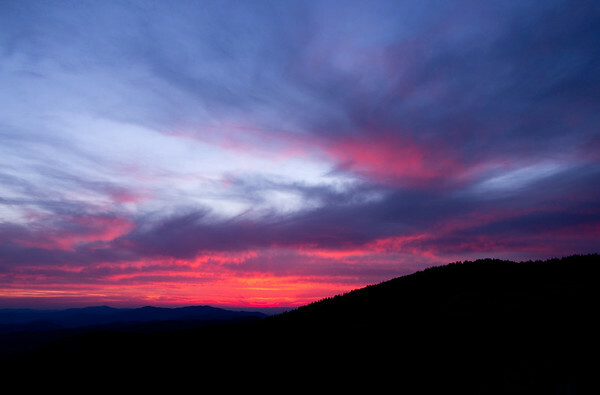 Klingman's Dome Sunset, Great Smoky Mountains, TN.